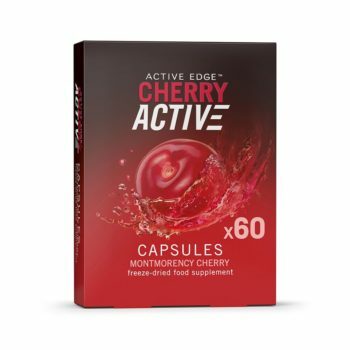 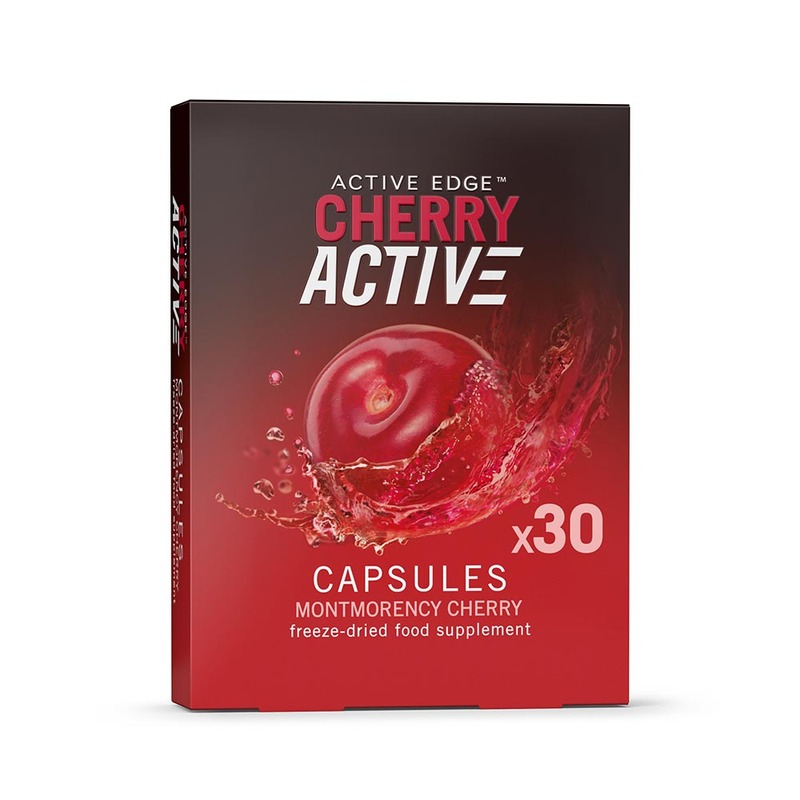 CherryActive® Capsules are made from 100% natural Montmorency cherries. 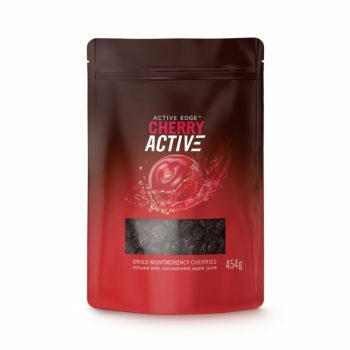 The protective shell can be broken and the ground 100% Montmorency cherry can be sprinkled onto yoghurt, recipes etc. 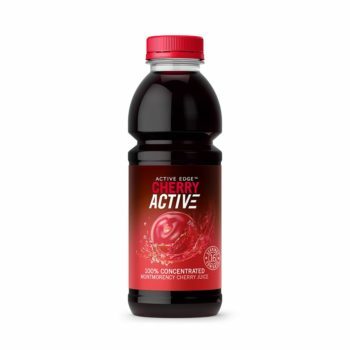 100% vegetarian, gluten free and vegan with no added fillers or anti-caking agents. Capsules classify under Australian food standards. 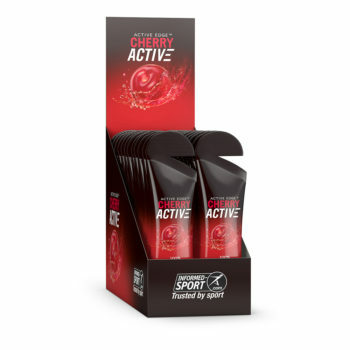 ‘Best Product Award’ at the Natural Trade Awards 2007.